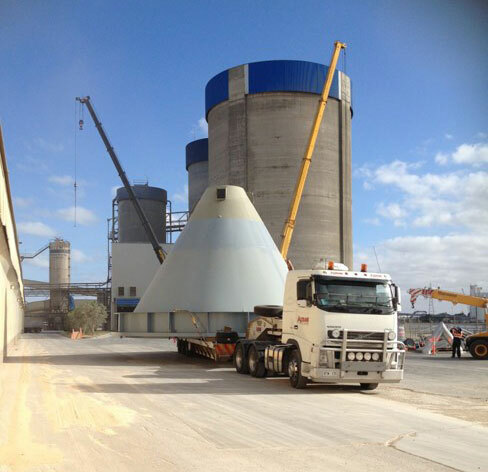 Alltrans Heavy Haulage | Established in 2007, Alltrans Heavy Haulage has load shifting abilities from 0 – 500 Tonnes. 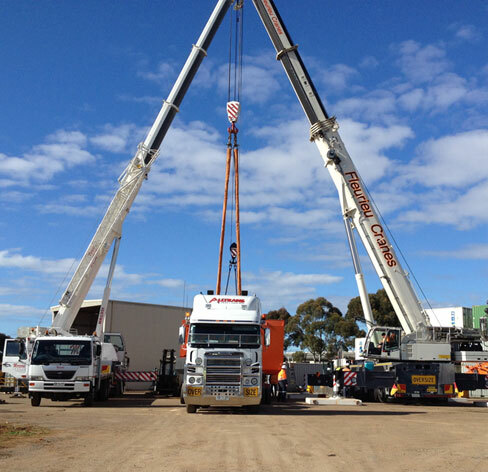 Established in 2007, Alltrans Heavy Haulage has load shifting abilities from 0 – 500 Tonnes. Alltrans run a late model fleet of semi trailers, low loaders and specialised load shifting equipment. 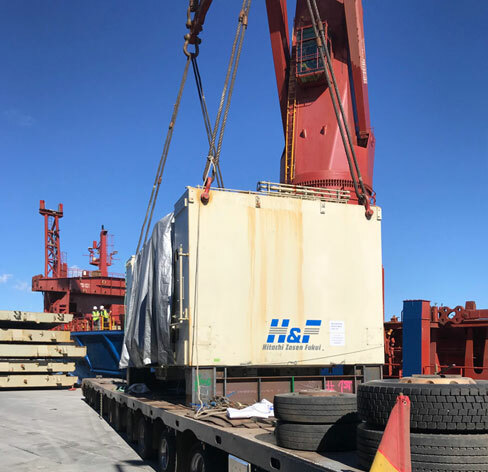 With experience in on-site manufacturing, workshop, shutdown, breakdown and maintenance, loading, shifting and replacing, Alltrans can help you achieve any goal. Copyright © 2019 Alltrans Heavy Haulage . All Rights Reserved.